I have the most wonderfully talented team of professional hair and makeup artists who are able to take on your bookings when I am unavailable. It is fantastic to book with an artist who is within a network of other professionals as you are less likely to get let down on what is the most important days of your life. My team are handpicked as all of the professional makeup artist team which work on my behalf share a style that is similar to my own. 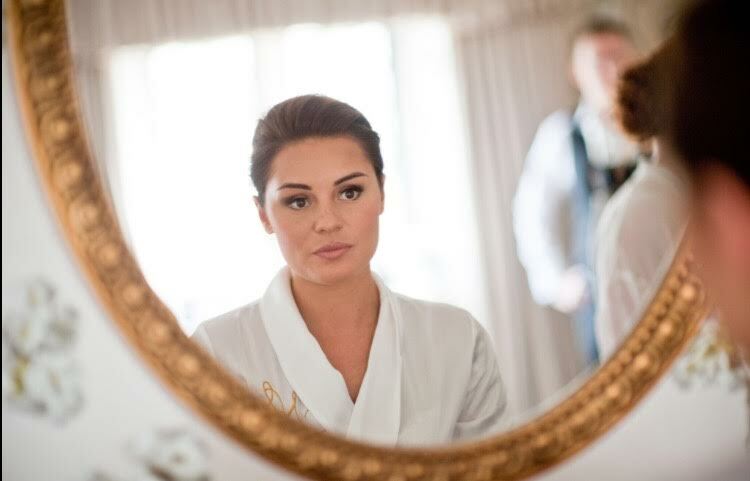 Their professional attitude and good nature make them the most wonderful hair and makeup artists to have around on your big day as they will go out of their way to ensure your morning is stress free. I have had a great year with my team both assisting me and working when I could not and as time goes by we just get better and stronger and the testimonials we receive are testament to their hard work and talents! Thank you to the hair and makeup artist for weddings team, and here’s to a great 2018 together.